Seriously, you have to love a place called Fromagination – purveyors of fine cheeses of course. I fell a little more in love with them when I discovered their Artisan Cheese & Charcuterie Tray – which includes everything your need for a nice evening at home, with or without guests. 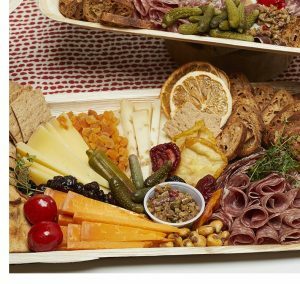 Find the Artisan Cheese & Charcuterie Tray from Fromagination here. See all the fine cheeses and related products from Fromagination here. Lost Cowboy is powered by	WordPress 5.0.4 and delivered to you in 0.931 seconds using 40 queries.